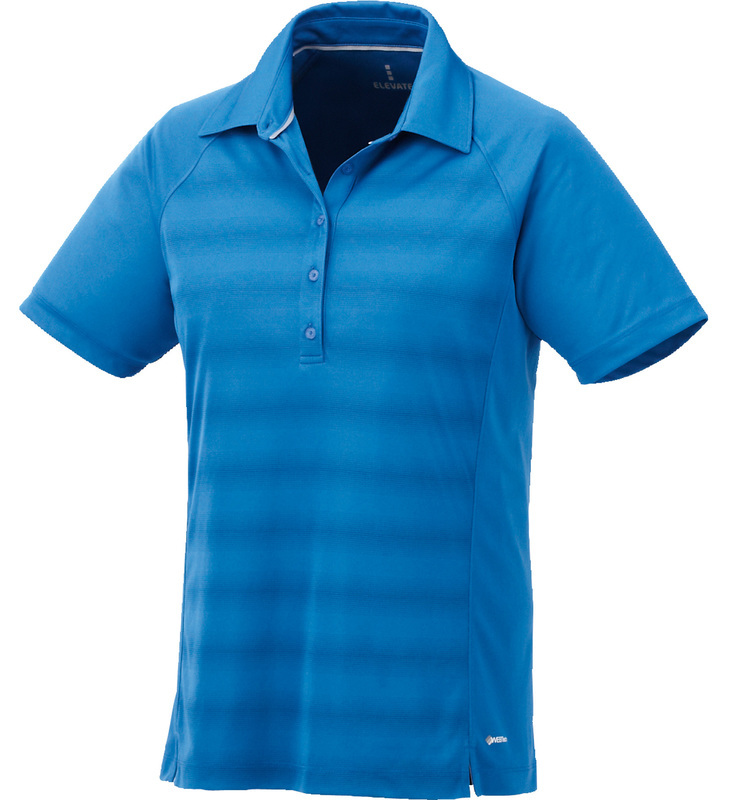 Getting noticed is always easy to do in the Shima Short Sleeve Polo. 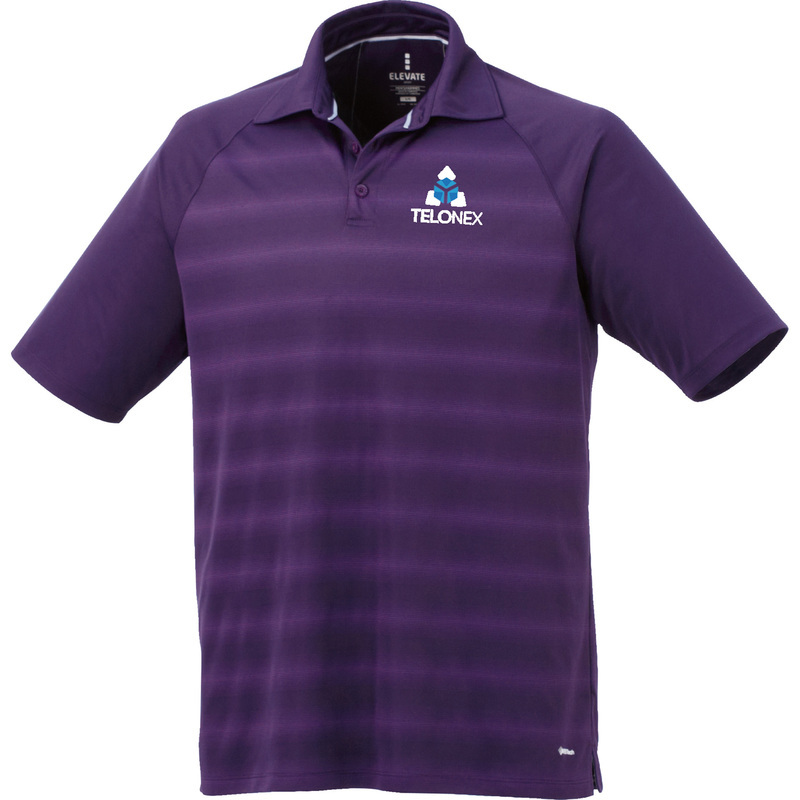 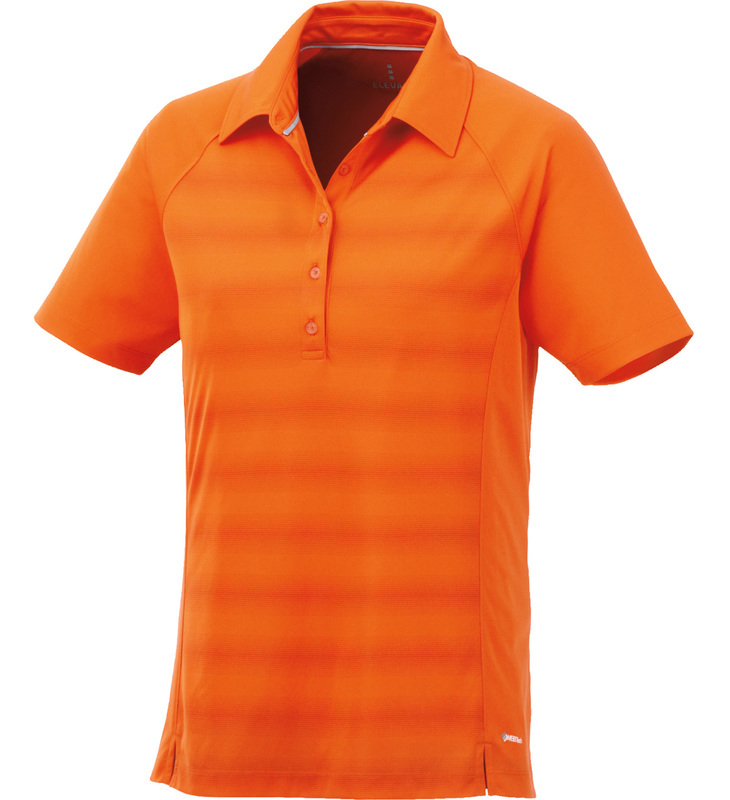 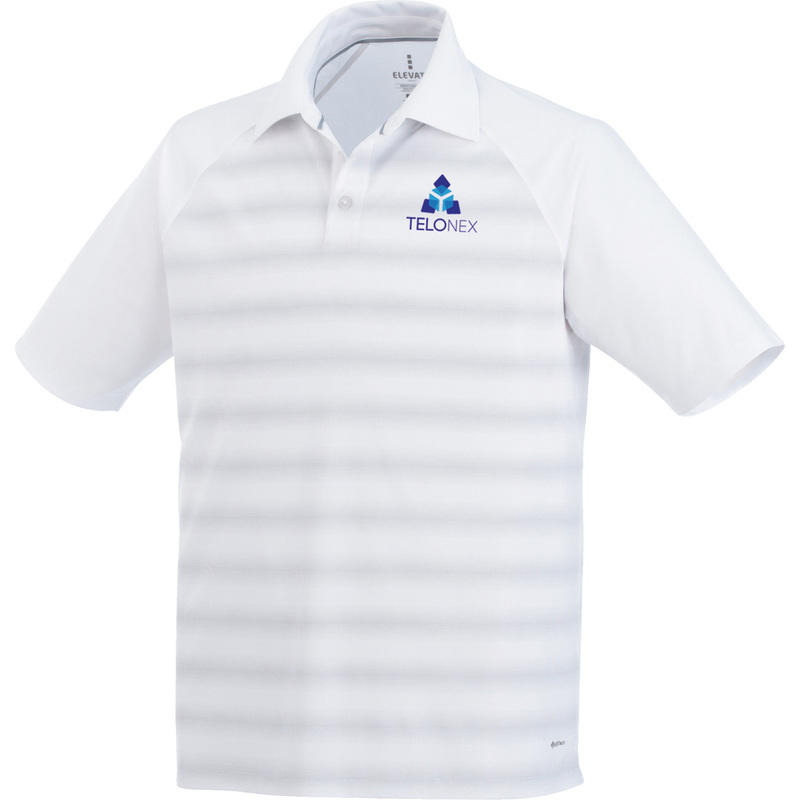 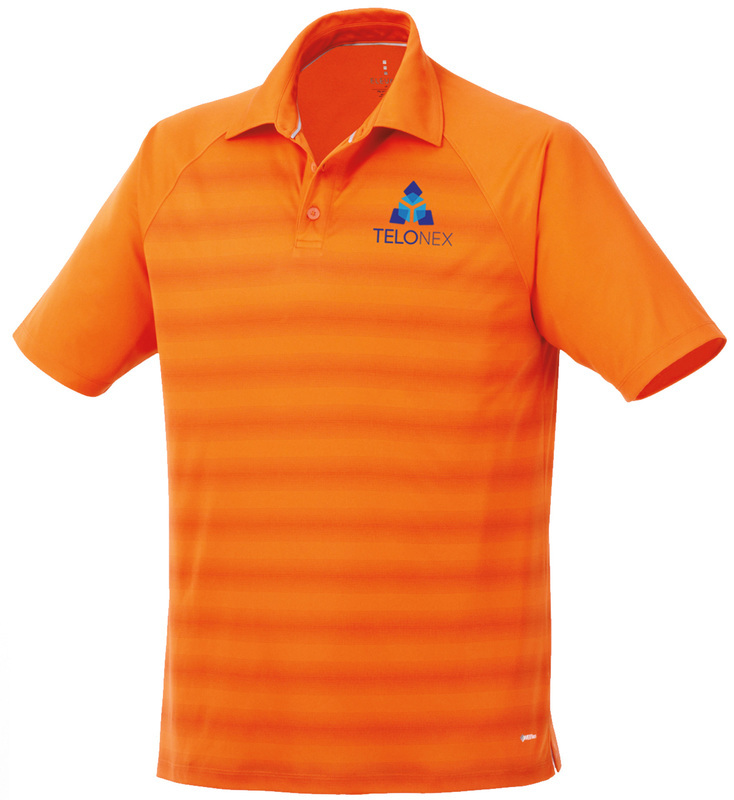 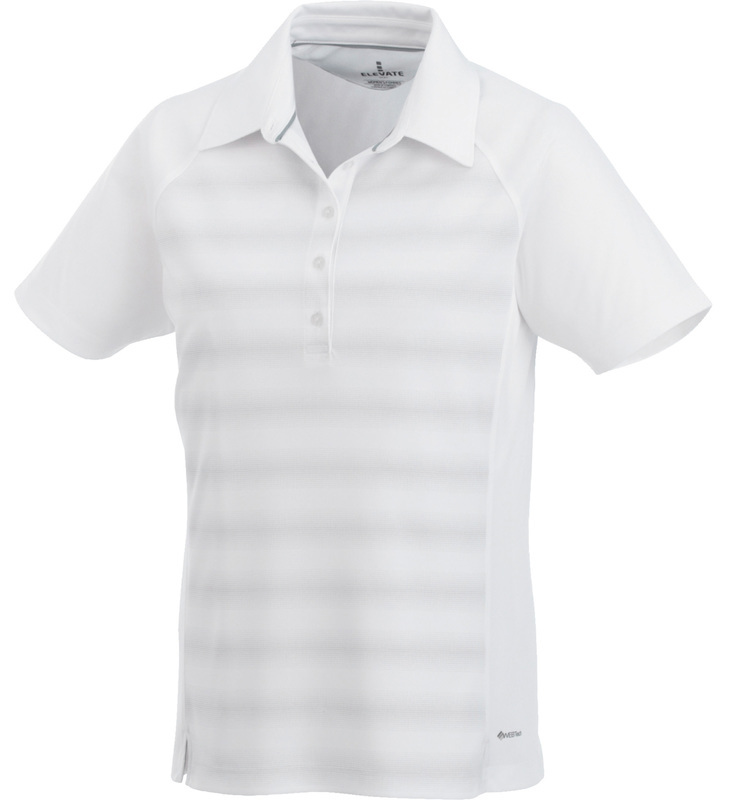 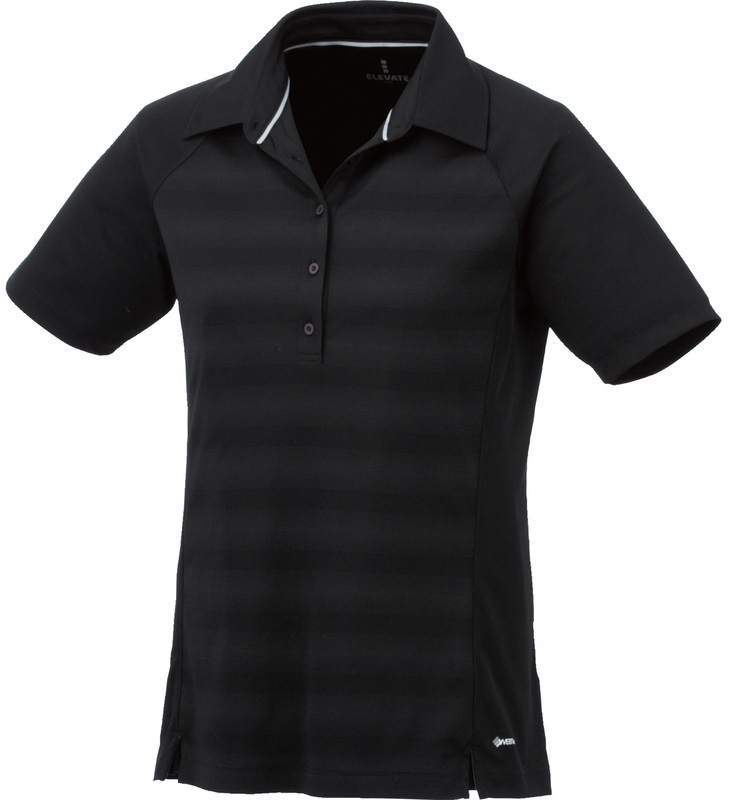 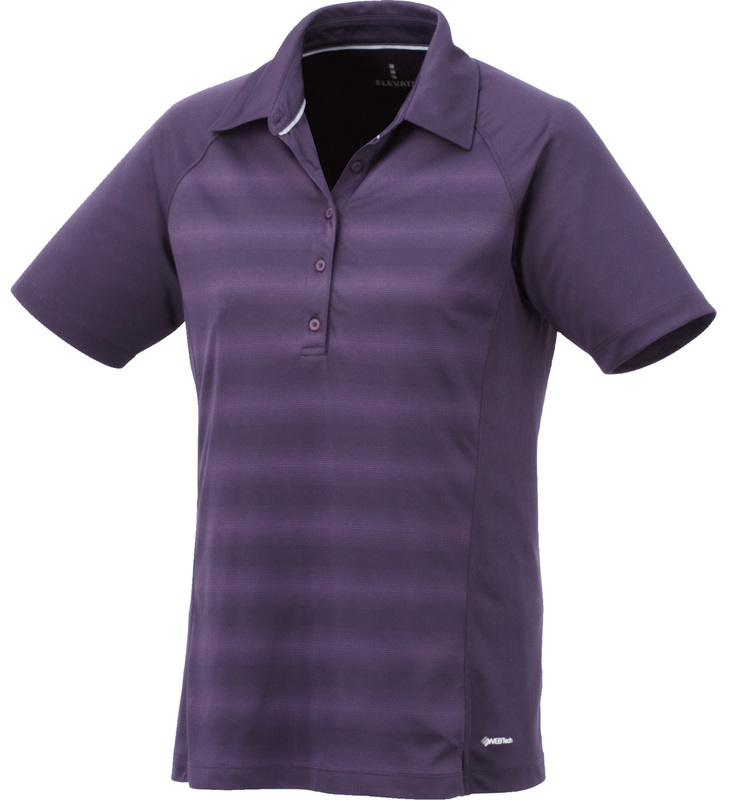 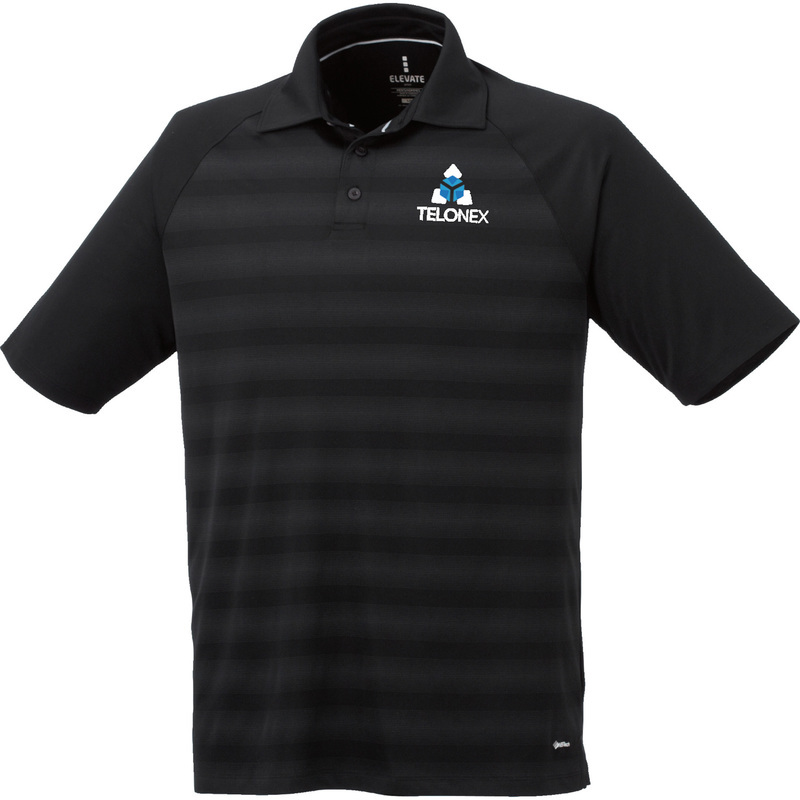 This 100% micro polyester top is styled with a 3-button placket, contrasting stripes and is available in five distinctive colors. 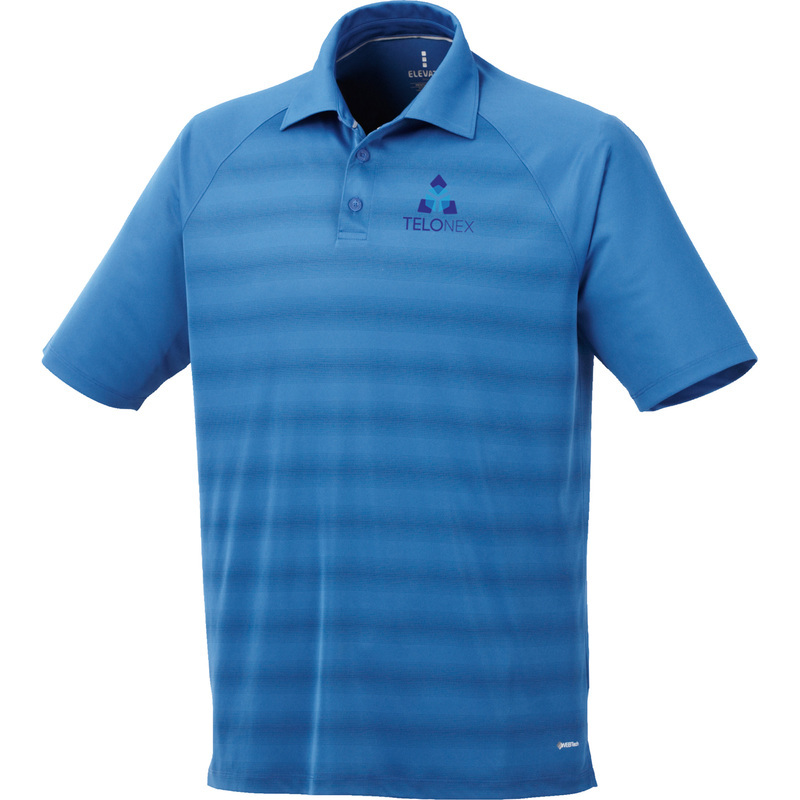 12 piece minimum as low as $35.00/ea.